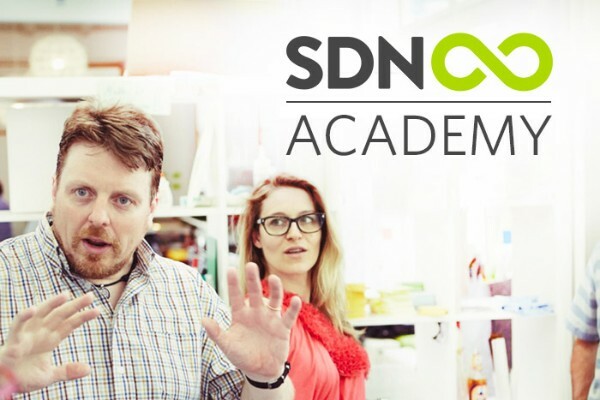 SDN Insider June - Service Design Day, Service Design Award, SDGC18 Tickets and more. Enjoy our June service design snippets! Dear <<First Name>>. Wow - this is the first post-GDPR SDN Insider newsletter and you're still here. High five! 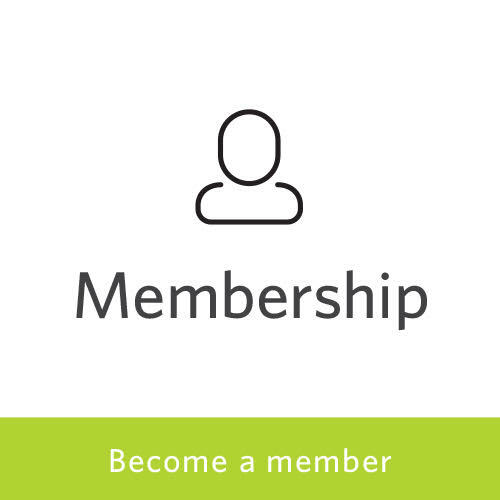 Enjoy the latest news from the service design community. Last Friday we had so much fun celebrating Service Design Day here at the SDN headquarters. This year, we saw at least 17 international events happening all around the world in 11 countries across 4 continents! We showed the world a full 24 hours of service design love, and our community came together online and offline, in buttoned-down shirts and in flipflops. It is so motivasting to see the enthusiasm for service design growing more than ever, and that momentum kept on going even till now. Thanks for being part of it. Join this practical co-creation workshop by Adam Lawrence. 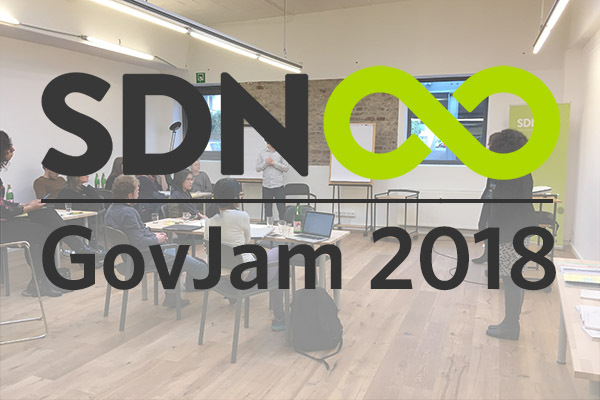 As part of the SDN Academy this event looks at models of effective, reality-based group work drawn from the ancient industry of theater and entertainment. These pragmatic and practical "doing, not talking" techniques can effectively unlock the experience and creative power of very diverse groups of customers and staff. At the end of the course, attendees will have a wide variety of co-creative techniques at their disposal. 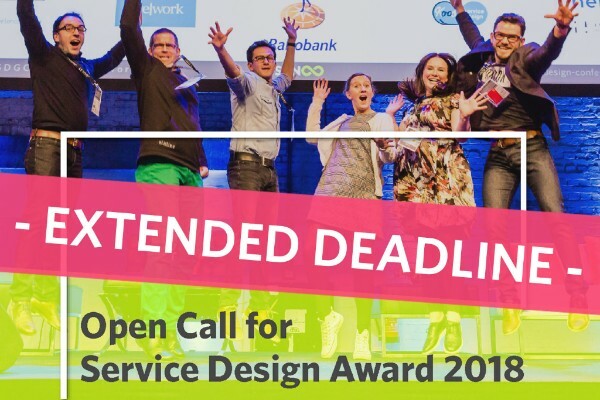 We've extended the submission deadline for the Service Design Award 2018 to June 11. 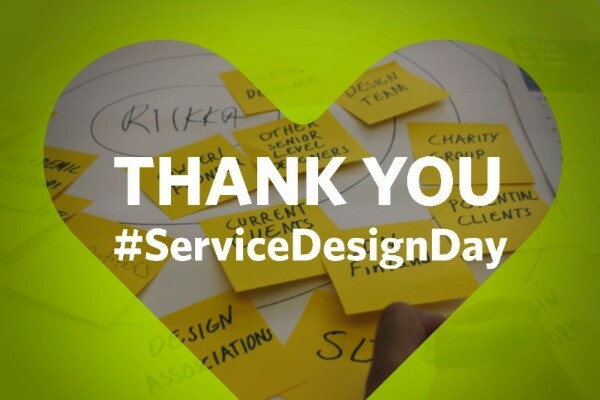 After the huge buzz, the recommendations, the requests and generally seeing such an amazingly active service design community on and around Service Design Day we decided to give you all a little more time to submit your service design cases. We are happy to announce that deadline is extended by one week, to June 11, 23:59 CEST. You will have more time to boost and enhance your project submission. This is your chance! “Designing the Future” is the feature theme of the upcoming issue of Touchpoint. 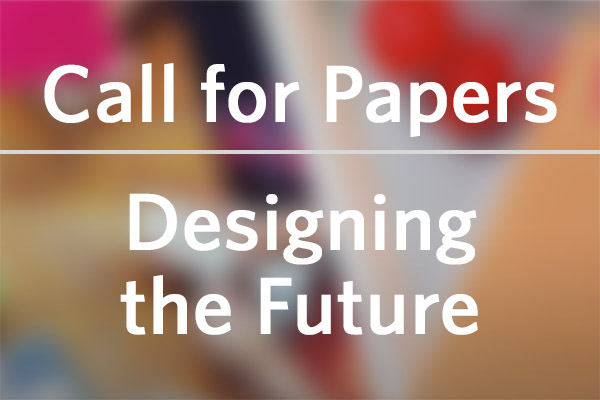 We encourage you to become an author and help to advance the service design field and its practices. You’re invited to put on your future-thinking hat and contribute to what is sure to be a fascinating issue of Touchpoint! Besides handing in articles related to this issue’s feature, you may also hand in content for the other regular sections of Touchpoint, like the Cross-Discipline, Tools & Methods and Education & Research section. 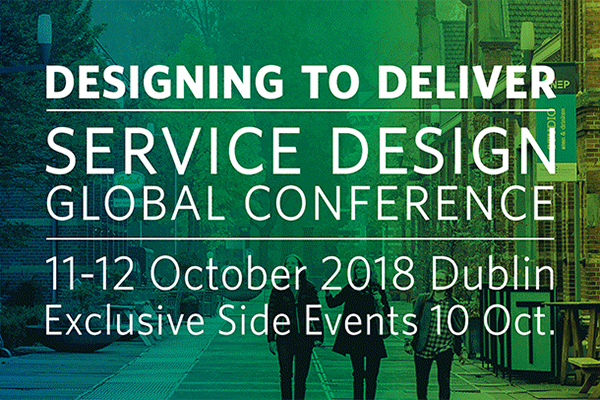 Besides securing one of the last remaining early bird tickets for #SDGC18 in Dublin there are so many other ways to get involved. There are only two weeks left until the call for speakers finishes, in case you were thinking of presenting on stage. Submit your proposal for a talk or workshop and get yourself seen. You would like to get a behind-the-scenes glimpse into the conference? We've just opened the call for volunteers to offer students the chance to be part of the SDGC team. If all that is not for you, we are always happy about more sponsors. In connection with GovJam 2018, we are hosting an event to discuss design methods for making public services more innovative and citizen-centric in the public sector. Featuring presentations from Elisabeth Fried, an MA design student from Köln International School of Design, who is currently working in collaboration with the Public Administration of Cologne, and Svenja Bickert-Appleby, a design and innovation consultant, who will give us insights about her work in the UK and Germany. Join us for a vivid discussion.